Have you ever wondered what happens underwater after the sun goes down. Then it’s time for a night dive! 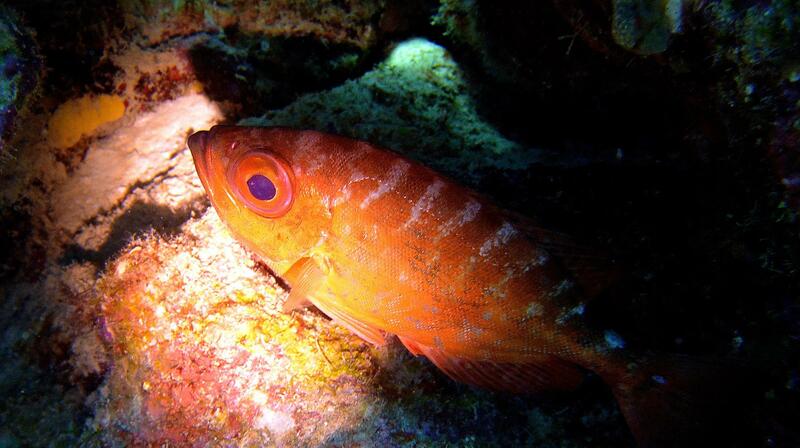 Even for more experienced divers night diving has something mysterious. 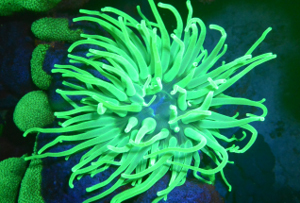 At night the reef changes: some of the marine life is going to rest while others get active. If it is your first night dive, no worries, we will take the time to explain how to handle the dive light and how to communicate. We choose the dive site based upon conditions and your experience so that we stay in your comfort zone. You will get a special filter on your mask and we will show you the reef in a whole different way. 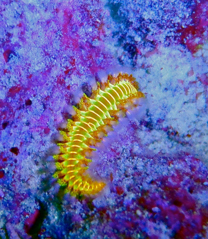 Some organisms contain a special substance which gives them fluorescent colors.